Lee McCulloch and Kyle Hutton’s second half strikes were enough to secure the win in the Light Blues’ first competitive outing at home since clinching the title. Clyde formed a guard of honour to applaud the home side on to the pitch before kick-off and the visitors didn’t quite get going in the first half. 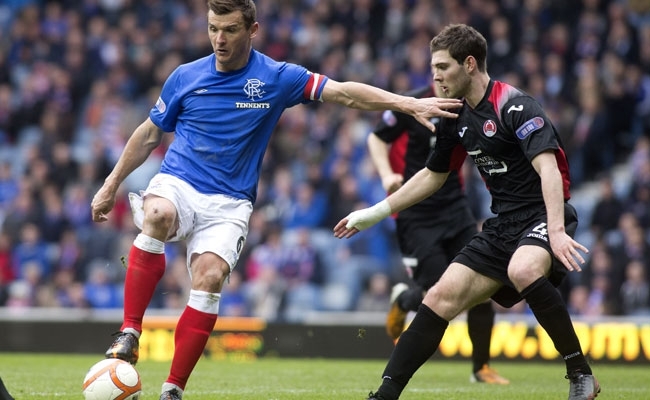 There was a bright start to the opening period with Lee Wallace and David Templeton combining well on the left before the former played in Lee McCulloch. The captain couldn’t quite get a touch on the ball and the same was true minutes later when Templeton’s through ball was just a little heaving for his skipper. Rangers were undeterred however and Kyle Hutton was next to try his luck from distance with just ten minutes on the clock. His effort was deflected however and ultimately well dealt with by Jamie Barclay in the Clyde goal. The visitors were struggling to get a foothold in the game and midfielder Kevin Nicholl went in the book when he flew in to a challenge on Hutton after being warned moments before for a similar effort on Ian Black. It seemed to knock the home side off their stride a little, but they continued to dominate and McCulloch came close to opening the scoring before the half hour. Again Barclay did well to smother at the back post as the skipper tried to squeeze it home from a tight angle. 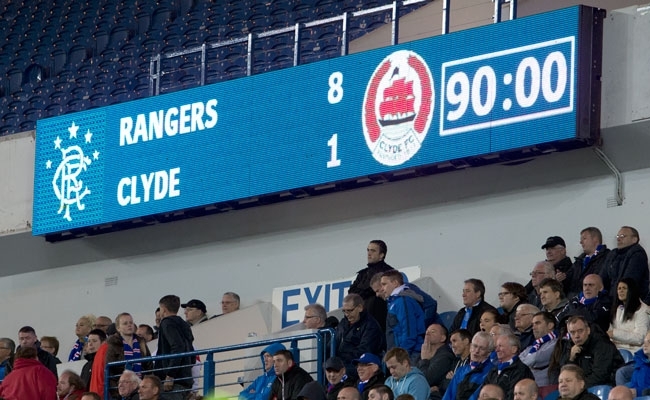 It was during Fraser Aird’s most productive spell as he cut in to work Barclay on the half hour mark before trying to pick out McCulloch with an inswinging cross minutes later. Arguably the closest Rangers came in the first period though was when Wallace broke forward from deep and saw his shot well saved low to Barclay’s right. However the best chance came with four minutes of the half remaining when Templeton headed wide from a wicked delivery by Andy Mitchell on the right. 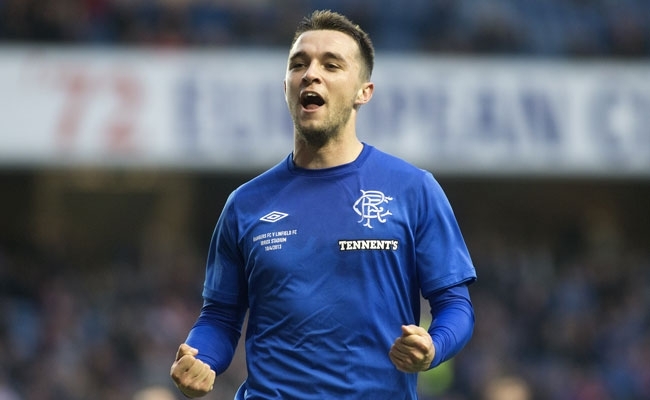 Ally McCoist opted to make a half time personnel change as he handed Canadian centre half Luca Gasparotto his first competitive appearance for Rangers. The 18-year-old was a direct replacement for Emilson Cribari but it was in front of him that McCoist made significant changes. A reshape to the midfield saw Aird move to the right in place of Robbie Crawford, with Crawford moving closer to McCulloch in attack. That meant Templeton moved to the left flank and it was from there that he delivered the telling ball that broke the deadlock. His cross from the left was inviting for his captain and McCulloch slammed home from six yards to make it 25 for the season. He might have added to that tally with twenty minutes remaining when he met another Templeton delivery, but the winger’s cutback was for nothing as McCulloch’s shot was deflected over the bar. Much of the sting had been taken out of the game and the latter moments allowed the introduction of another Murray Park graduate. At just 16 Danny Stoney became the latest player to make his competitive debut this season. However it was another Auchenhowie product who added the finishing touch to the game as Hutton started and ended the move that made it 2-0. His long ball from his own half found Templeton who hung on to the ball for long enough to allow Hutton to advance and latch on to return pass before slotting home low in to the corner. 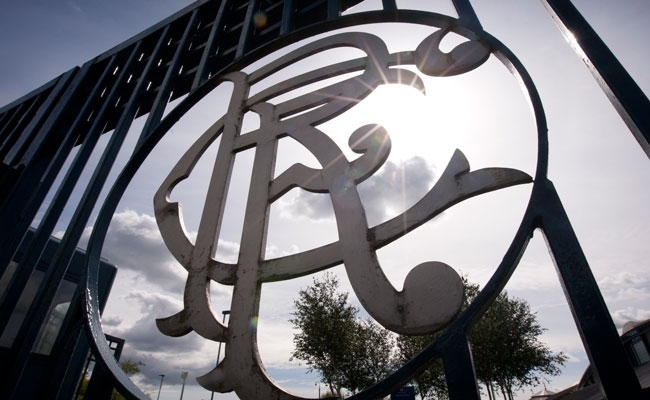 Rangers: Alexander; Mitchell, Faure, Cribari (Gasparotto 46), Wallace; Crawford (Naismith 66), Hutton, Black, Aird (Stoney 85); Templeton; McCulloch. 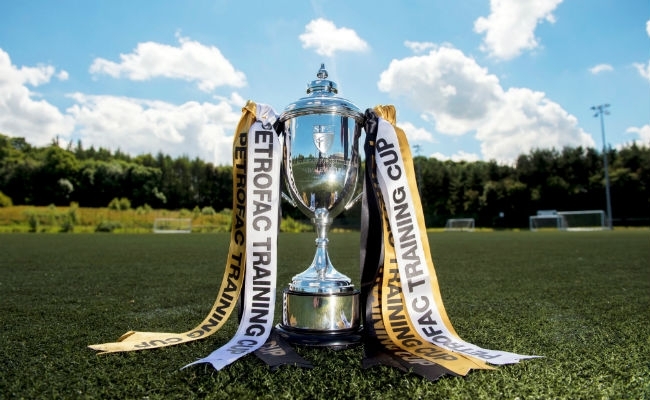 Clyde: Barclay, Scullion (Lyden 87), McDonald, Gray, Fordyce, Hay, Nicholl, Sweeney, McGachie (Watt 60), McLuskey (Fitzharris 78), McCusker.